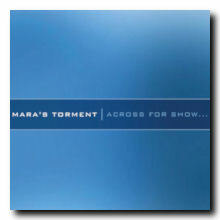 I'm pleased to announce that the new EP from mara's torment is now available from AtmoWorks. 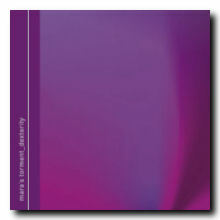 "Dexterity" features five new songs addressing issues of deterioration and loss. Visit the AtmoWorks site to find out more. BTW, my first release through AtmoWorks, "across for show...", has received some very nice reviews from Morpheus Music and the Hypnagogue website. Perhaps you'd like to hear some samples at the AtmoWorks site as well. In Kalte news, we are pleased to announce that our third release “Fissures" has been released for free download on the Petcord netlabel. Featuring five new songs inspired by the mysteries of the Hadopelagic Zone, “Fissures” continues our study of cold sounds and deep isolation. 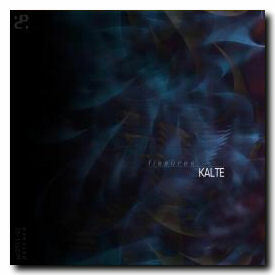 If you aren't already familiar with our work as Kalte, our first release, "The Lanthanide Series", is available for free download through the Stasisfield net label, and our second release "Glaciations" is available now through the Dark Winter net label at http://www.darkwinter.com/dw056.html.